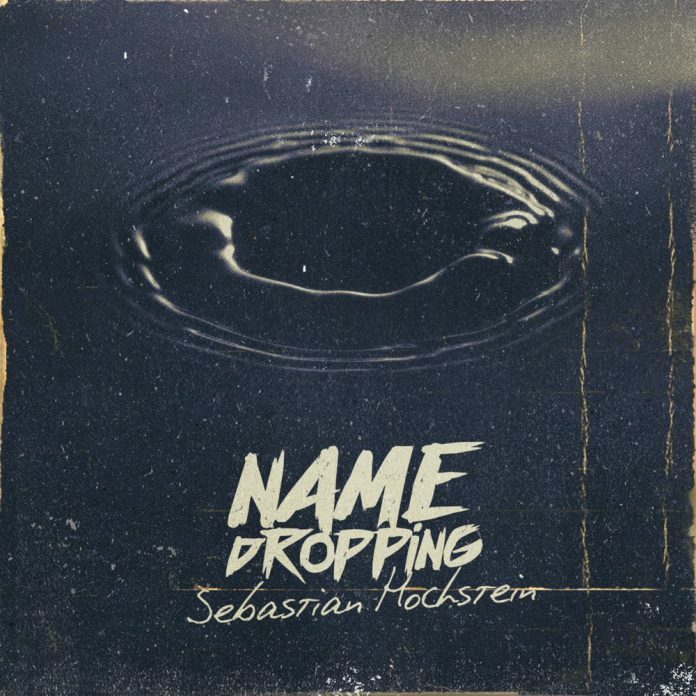 Illect Recordings is proud to present their latest release, Name Dropping, by German hip-hop producer Sebastian Hochstein. The guest list is stacked with many familiar names and a few that may be new to some hip-hop heads. On Name Dropping, Sebastian brings his a-game and put together 7 consistent tracks. Buy at iTunes or Bandcamp.